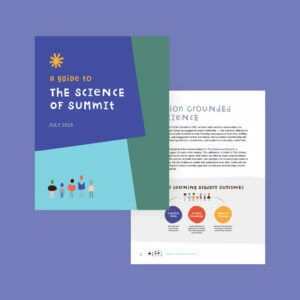 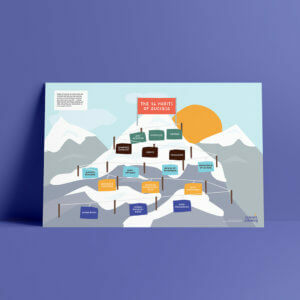 Liven up your classroom with this ski-town themed poster of the 36 Cognitive Skills! 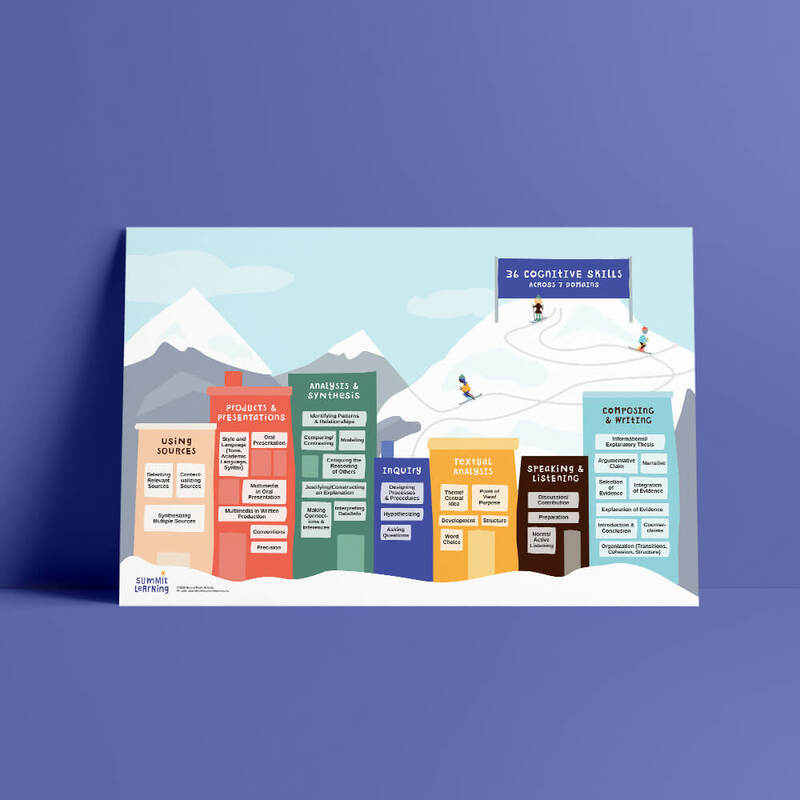 Help your students remember and define which of the 36 Cognitive Skills they’re working on. 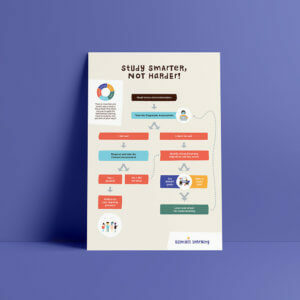 Pair with the Habits of Success “ski lift” poster for an additional helpful and fun learning resource and classroom decor.